So, okay, that was easy. After months of trepidation, I finally took the plunge and downloaded Lion OS X. All that hemming and hawing and scare tactics from other Mac users that Lion was going to destroy my Mac were in vain. 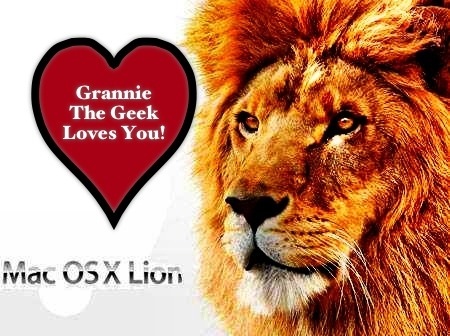 The Lion update downloaded and installed seamlessly. Now, mind you, it did take time. The update takes up 3.97 Gigs on your Mac – that is pretty huge, so one has to set aside 5-6 hours to complete the entire process. Perhaps less if you have a strong wireless connection. But, when all was said and done and the computer went through the restart phase to seal the deal, I was greeted with the face of a Lion accompanying my login information. And, guess what? The beastly critter didn’t bite at all. All my files, media and applications were visibly intact and, quite frankly, I found that my 24″ IMac was operating smoother. And quicker! Now, I know you’re wondering what motivated me to take the plunge after all these months. And, even if you don’t care, I’ll tell you anyway. It was the newly-released Mac App, IBooks Author, that prompted me to take the leap. I have been waiting for a program like this forever and a day. The ability to design your own interactive e-book intrigued me and I needed the Lion upgrade to grab the free App from the MacApp store. More about this at another time – I hope to review this cool App very soon. Going back to Lion – a few words of caution. There is a great deal of documentation out there regarding how to prepare your computer for the upgrade. You have to sift through the plethora of information to filter out right from wrong. Over the past few months, I have been reading many articles – some excellent, others not so -just to make certain that my computer was ready for the upgrade. I would advise all of you to do so. I learned a great deal in the process and it made me realize the powerful creativity of Lion and of technology in general. I have provided links at the end of this article to the very best guides. They should be your tech bible if you want to follow through with the upgrade. Also, now is the time for you eliminate all the clutter on your computer. If there ever was a perfect time to house clean, this is it. And backup your files and media. 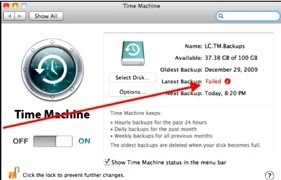 My computer uses Time Machine via Apple’s Time Capsule plus a couple of other external drives just to be safe. Also, it won’t hurt to clone your hard drive. All this may seem like overkill, but it really isn’t. By taking the proper precautions via regular backups and cloning, you will rest assured that your data is safe and protected in the event that your computer fails somewhere down the road. Now, if Apple would just bandage the gaping wound in their second generation Apple TV unit, I would be in Apple heaven. As promised, here is a resource list of excellent articles that will transition you through to this next phase. Read them at your leisure, carefully, and don’t be afraid to ask questions or email the author for advice if need be. Or here’s a thought – leave your comments and questions in the comments section attached to this blog topic. Have you downloaded Lion already? Was it a success or no? The other day, my external drive died. Kaput! Finished! Whatever! It was a two-year-old Lacie product and I was using it for my Time Machine backup. 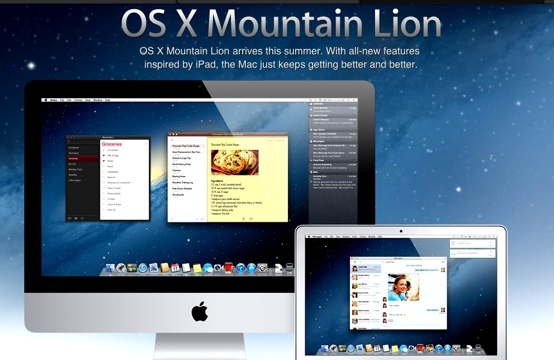 Over at MacStories.Net, there is some valuable information to help you access some hidden features in Lion’s system. It’s a great read and a valuable resource as you explore and acclimatize yourself to Apple’s new operating system. Enjoy and please add your own hints and tricks in the comments section. So, I guess it is safe to say that Lion has emerged as a great, big hit across the media board. This article from CBSNews.Com, features glowing reviews from CNET.Com, The Wall Street Journal, The New York Times and more. I have delayed purchasing Lion because I wanted to make sure that all was well and good and it looks like it is all that and more. Lion is the perfect complement to the IPad and IPhone, allowing users to experience the tactile interface that is core to these mobile devices. field. In fact, it’s the only player that counts at the moment. 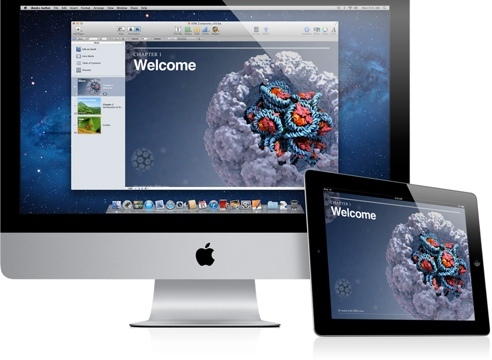 Over at IPhoneInCanada.Ca, there is a humorous article about Apple’s valuable stock. Hindsight is always easy, isn’t it? I will be downloading Lion this weekend when I can fully concentrate on the mechanics of this procedure. Right now, I am in Grannie mode, so priorities prevail. Please share your Lion experience with me in the comments section. Bye for now.